I have been performing face and body treatments and consulting clients of all ages for over 20 years. My career in the Cosmetic Industry has allowed me to gain extensive treatment knowledge and an in depth appreciation of Human Anatomy, Physiology and Skin. I am skilled in the application of Medical Lasers, Dermal Peels, Cosmetic Tattoo, Injectables, Platelet Rich Plasma (PRP), Massage, Beauty and Spa. I am a Dermal Practitioner / Cosmetic Registered Nurse currently working as a nurse educator, staff mentor, trainer and Injector. My aim is to improve skin health by using advanced technologies and specific products designed to stimulate, rejuvenate and replenish. I am passionate about the natural process of cellular change that occurs with ageing. In recent years my choice is to focus on the injectable component of my career. I feel privileged being able to learn from Doctors, Plastic Surgeons and other nurses. Attending advanced injectable workshops, conferences and anatomical dissections of the face and neck has instilled the importance of safe practice when creating “natural looking faces”. By combining treatment techniques and working closely with Cosmetic Doctors I have now developed my own Injectable style. 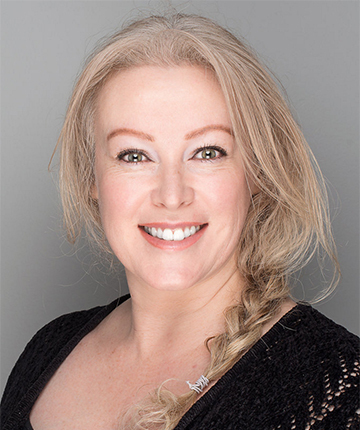 Due to my diverse range of skills and knowledge of this industry I am able offer a choice of treatment modalities that achieve exceptional lasting results for my clients.